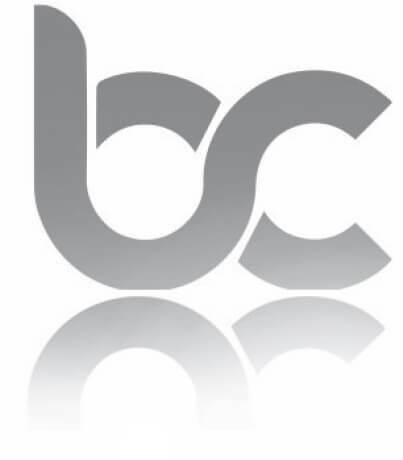 Due to the rapid expansion of the company, an opportunity has arisen within the Brookcourt sales team for an additional highly motivated Senior Security and Threat Intelligence Sales Consultant. Based in our Redhill or Bracknell office. Basic Salary: Negotiable, dependent on experience. Market leading uncapped commission scheme. Other Benefits – Pension, Health & Dentistry. Applicants should possess exceptional interpersonal and organization skills as well as a minimum of 5 years’ experience working with in a busy sales environment within the IT industry. 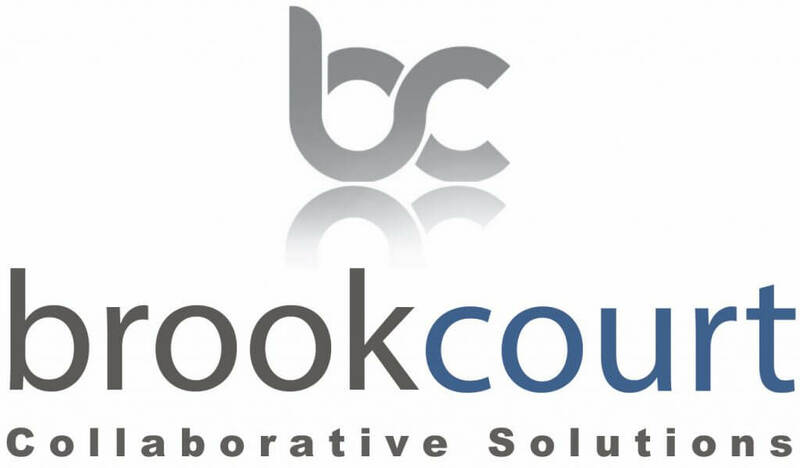 Brookcourt Solutions award winning, unique and specialist approach to security, threat intelligence and risk management challenges the methodologies of other integrators, consultants and service providers. Paying close attention to the specific needs of each of our clients allows us to serve them more effectively, providing accurate advice and expertise and blending new innovating technologies into their existing enterprise. As well as established industry vendors, we work with world leading advisors and proactively research new cutting-edge technologies and solutions that address specific client requirements. Our investment into new emerging solutions and services is only eclipsed by our dedication of time in client management and understanding the business challenge. At Brookcourt, our clients always come first. We help maximise their existing IT investments and contribute to the business justification that demonstrates the ‘Total Value of Ownership’ to their stakeholders. Vast experience and knowledge in selling security, threat intelligence solutions and platforms including managed services. Show ability to understand and introduce Brookcourt’s solutions face to face to customers, including existing and innovative solutions. Identify customer needs and propose appropriate solutions. Extensive knowledge of, and experience selling into global enterprise accounts. Expected to target prospect customers in various ways including cold calling, face to face meetings and networking. Manage the full sales process from start to finish for customers with senior management support. Should be able to work with internal and external teams to write and present detailed RFI, RFQ and RFP proposals which will include cost justification, business case overview and technical content. Prepare and deliver presentations to prospects and customers. Have effective long-term relationships with key influencers and decision makers. Develop short, medium and long-term account plans with focus on Security technologies, Threat intelligence offerings and Security Managed Services. Will develop business strategy to strategic accounts to achieve target. Politically savvy within customers and partner companies. Ability to drive sales agendas to a close in a timely fashion. Grow revenue and profit by cross selling the companies solutions, services and managed services. Must use and update accounts in SalesForce on a daily basis including forecasting. You will need a strong focus on customer service.Must be experienced in selling to different verticals.